A breakthrough in mileage. Mileage improvement of 30% thanks to a complete change of the profile geometry and an all new compound. Up to a 10% improvement in wet braking, wet handling and aquaplaning resistance thanks to an all new tread pattern, compound and profile geometry. 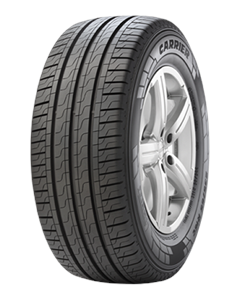 Lower rolling resistance and improved comfort.